We offer in-house instruction from professional, local musicians. 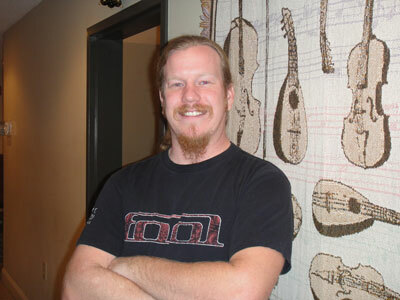 Travis is an accomplished professional musician and provides instruction on ​guitar, banjo and dulcimer. 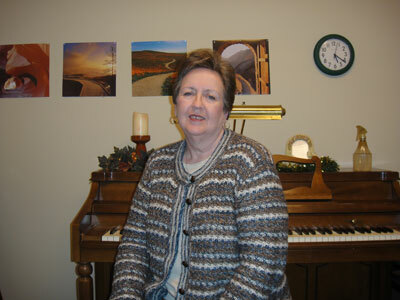 Cecile has over 39 years of professional experience as a pianist, organist, choir director and teacher. Chris graduated from the Atlanta Institute of Music and is a professional musician and instructor. 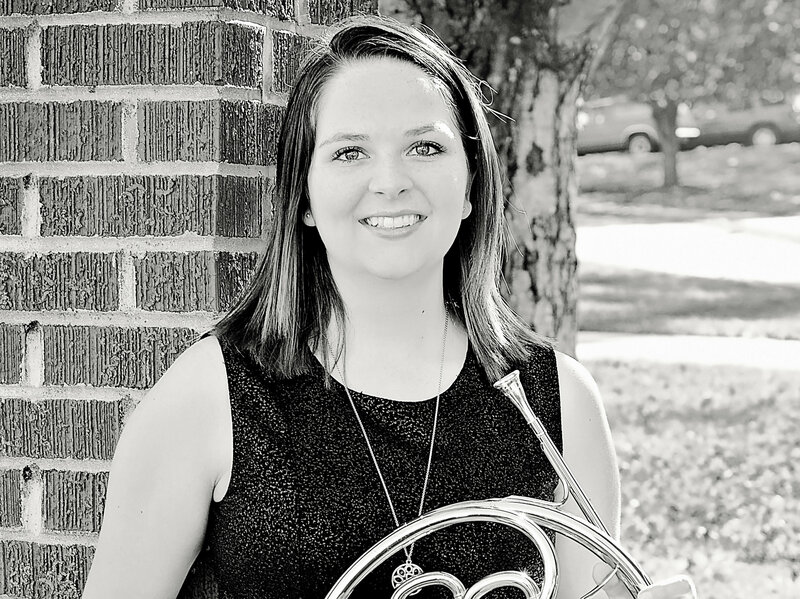 Damarys is a clarinetist who recently graduated from Reinhardt University with a Bachelor’s Degree in Music Education. 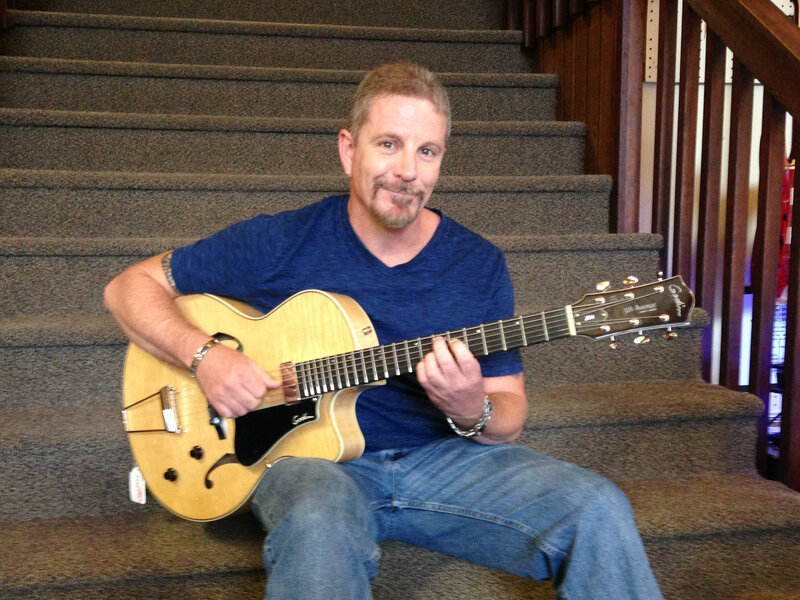 ​Dave Wallace is a professional musician with over 20 years of experience playing, performing, and teaching guitar. 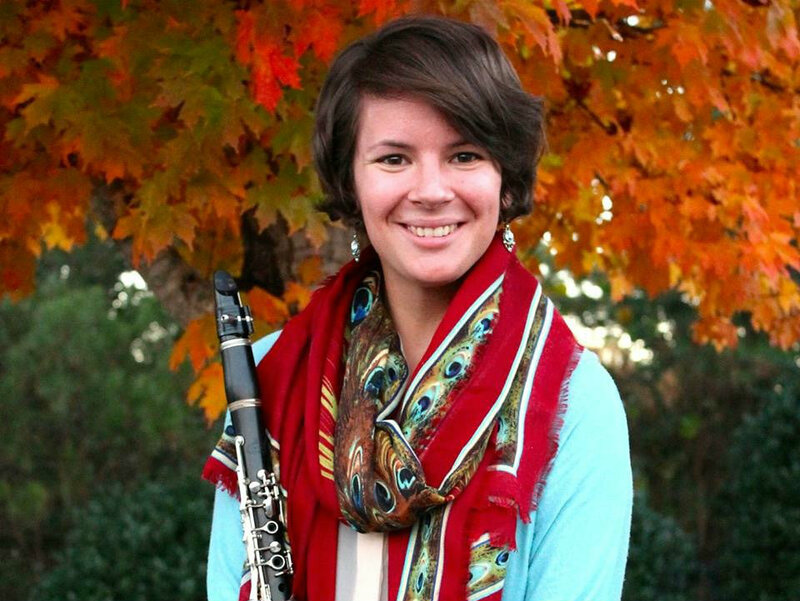 Deborah Scarazzo received her Bachelor's Degree in Music with a concentration in flute performance from the University of Denver. 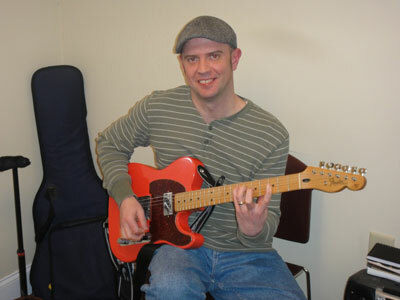 ​Eddie Dye teaches guitar, ukulele and mandolin and is 30-year guitar veteran with 20 years of teaching experience. 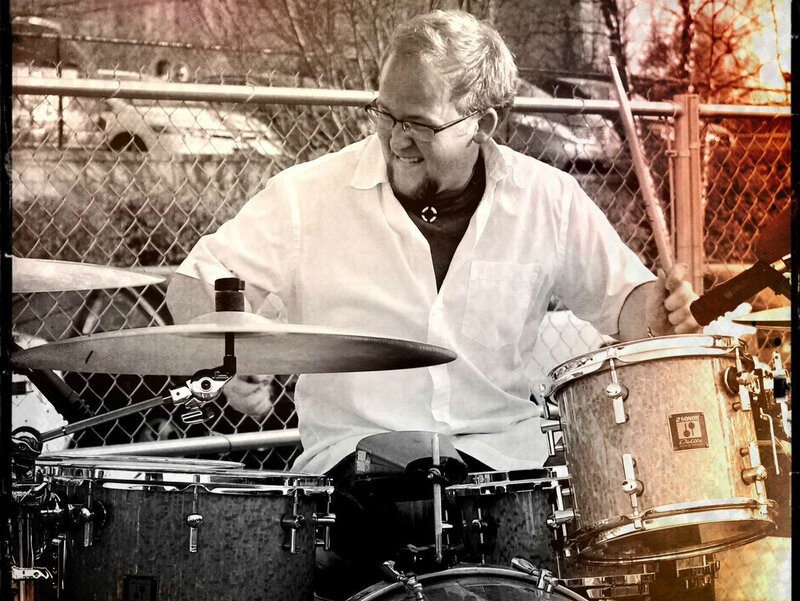 Glenn has been playing drums for over 16 years and is currently pursuing his Bachelor's Degree in Music Performance from the University of North Georgia. 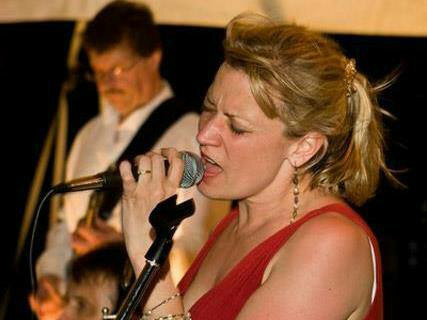 Janine is a professional vocalist and vocal coach with over 20 years experience. 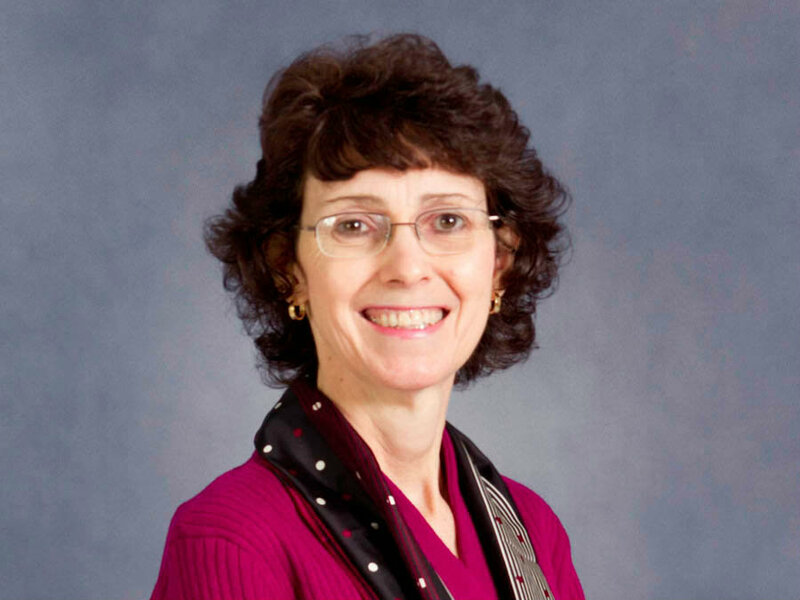 Kim has been teaching music lessons for over 10 years and has a degree in Music Education from the University of North Georgia. Latrelle teaches piano and has a Bachelor’s degree in Music Performance. 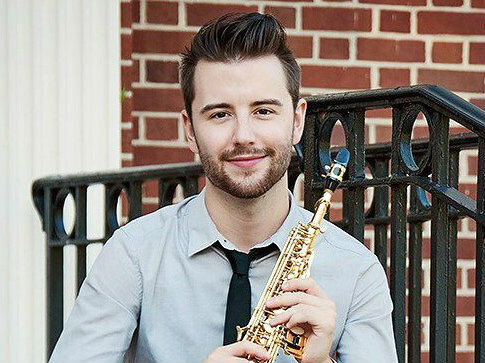 Saxophonist Matthew Hess is an active performer, teacher, saxophone repair technician and clinician throughout Georgia and the Southeast. 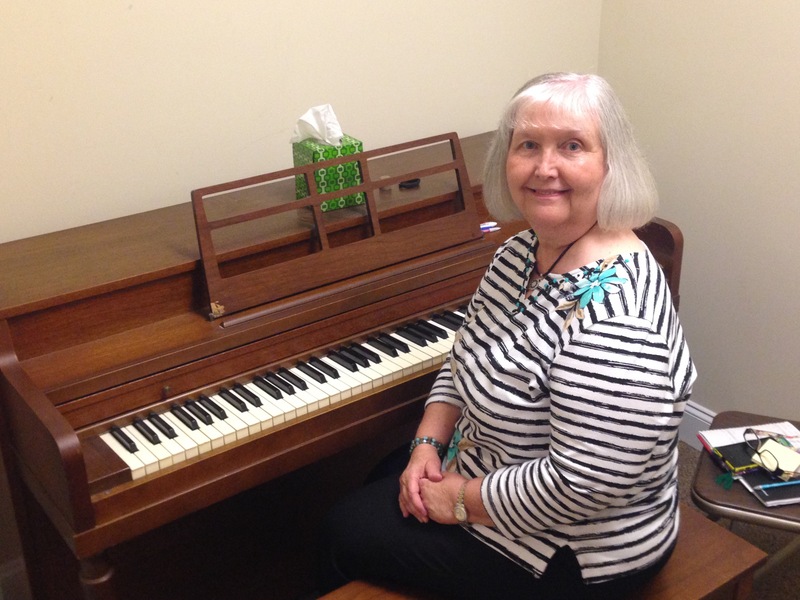 Phyllis teaches a broad spectrum of musical styles for piano. Sammy Nelson has been teaching Drums/Percussion at Ponce De Leon Music Center since 2006. 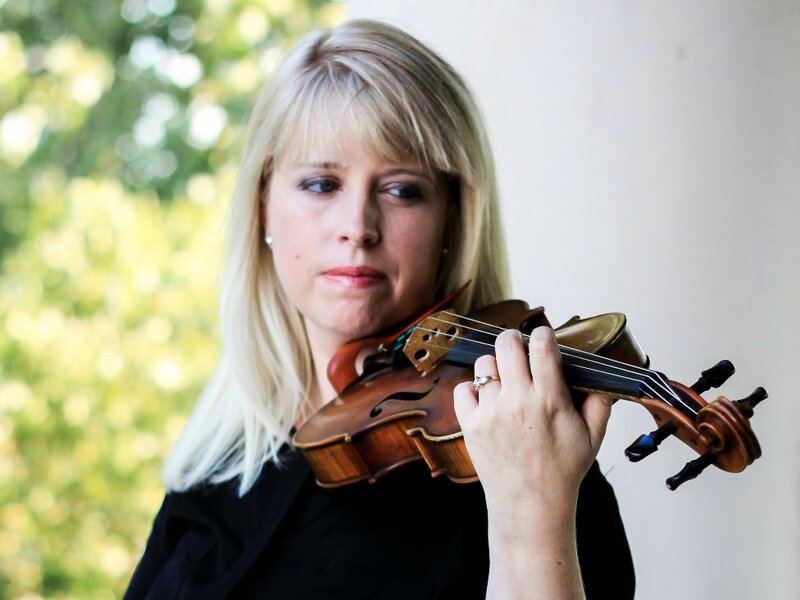 Sarah is a recent graduate of the University of North Georgia, with a bachelor's degree in Music Education. Travis is involved in several aspects of the music industry and specializes in trumpet instruction.